Impeccably maintained, in desirable Somerset! 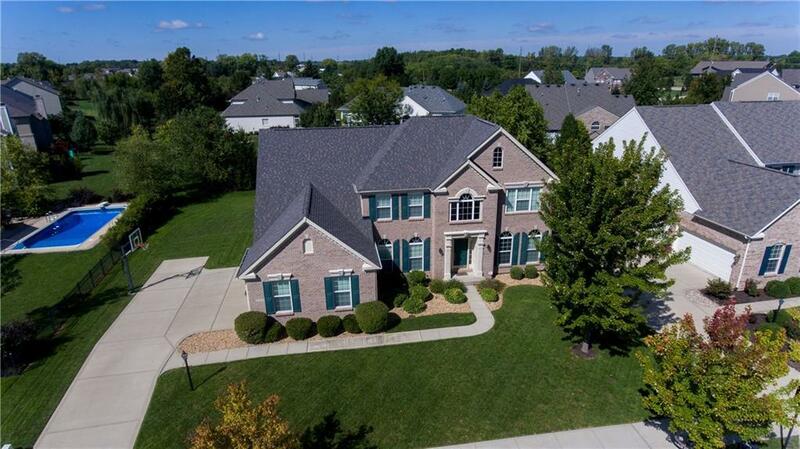 5BR/4BA, Fnshd BSMT, 3 car side/ld grge outstanding outdr living! What more could you ask for? 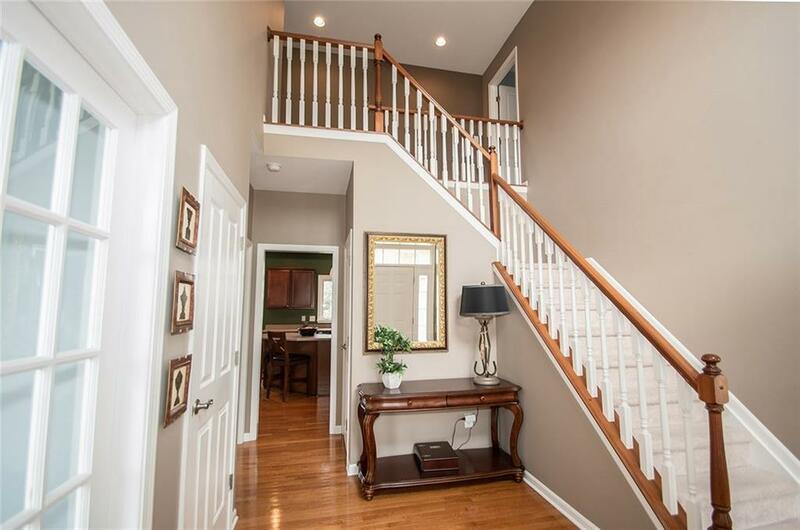 2-stry foyer w/hdwds, gorgeous Hm office w/ built-ins just off entry! Expansive ktchn w/ALL appl incld, DBL ovens, Corian cntrs & huge brkfst bar! Spacious dng rm/lvg rm w/plenty of rm to host your holiday gatherings! 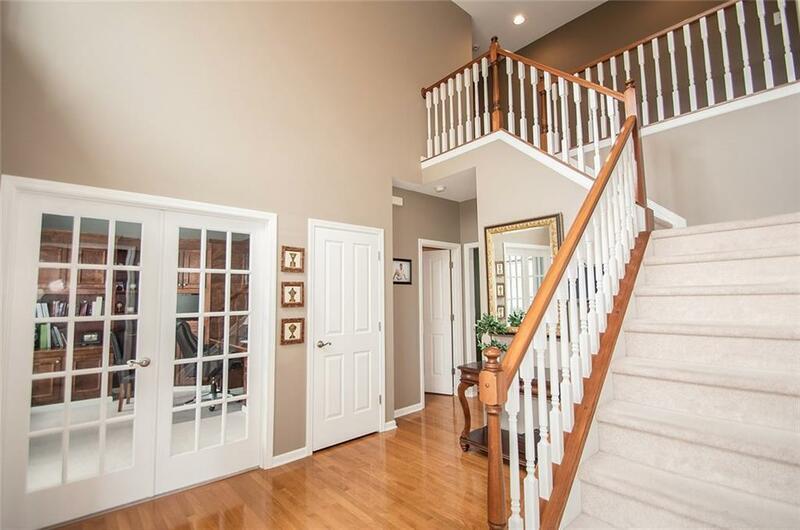 Grtrm w/gas frplc & plenty of natural light w/wall of wndws. Mstr w/ensuite bth, Tile shower, soaking tub & HUGE WIC! Lrg bdrms w/WIC's & Jack/Jill Bath. Outdoor living includes: paver patio w/firepit & outdoor BBQ overlooking the expansive backyard! Fnshd bsmt w/add bdrm/full bath/exercise rm/fam rm & storage too! New: Roof '16, Wndws '17. Nhood pool/park/plygrnd a stones throw away!